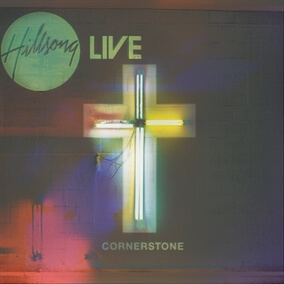 New Original Master MultiTracks from Hillsongs "Cornerstone"
We are excited to have partnered up with Hillsong to be releasing their original masters in our online catalog. We recently added the song "Cornerstone" which has quickly become our most downloaded MultiTrack this month. This week we are adding four new songs including: "Endless Light," "I Surrender," "All My Hope" and "Beneath the Waters (I Will Rise)." One of our favorite songs on the album is "Beneath The Waters (I Will Rise)" which was written for a baptism service at Hillsong. The song is a powerful confession of the freedom we receive after we rise from the waters that Christ was buried in! Check out the video of the song story we've posted here.